Egypt says archaeologists have found a 3,000-year-old port where stones were transported to be used in the building of temples and obelisks. 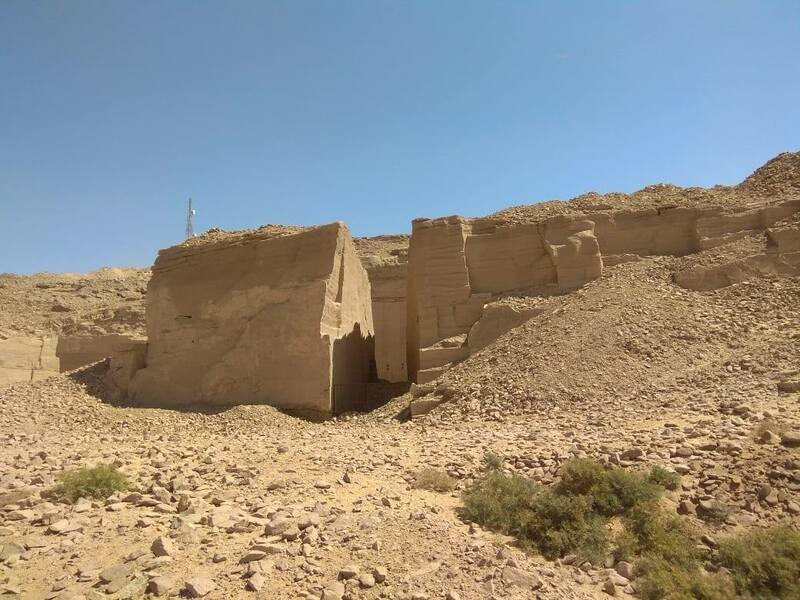 The Antiquities Ministry said Tuesday the port was located near the Gebel el-Silsila archaeological site in upper Egypt, near the southern city of Aswan. 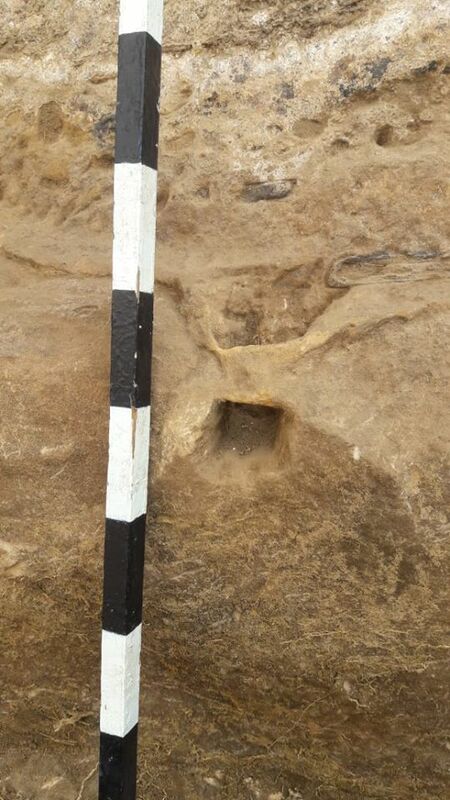 It says the port dates back to the 18th dynasty, which ruled from 1543 to 1292 BC. 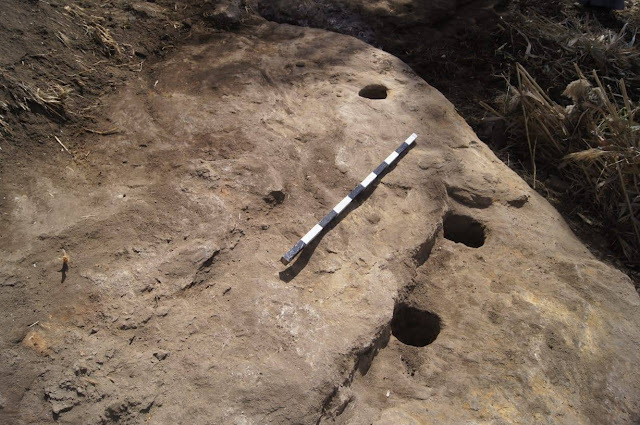 Abdel Moneim Said, the director of the Aswan and Nubia antiquities area, says rocks quarried at Gebel el-Silsila were used in the construction of the ancient Egyptian temples at Karnak and Kom Ombo. 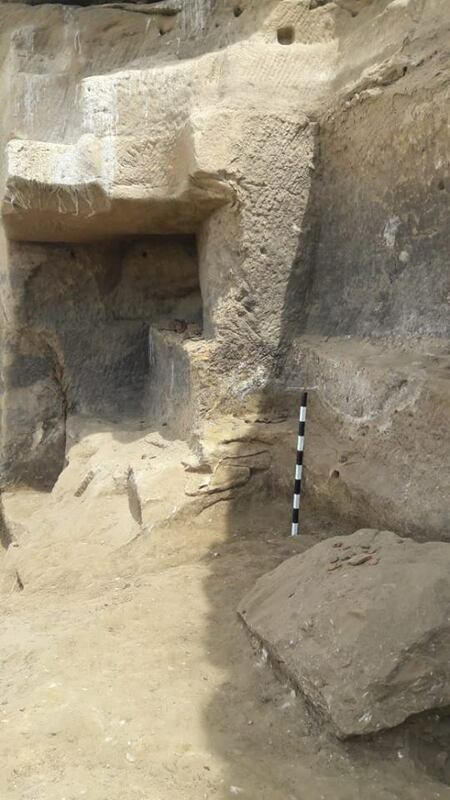 Egypt has touted a series of archaeological finds recently, hoping such discoveries will spur tourism, which suffered a major setback during the unrest that followed the 2011 uprising.